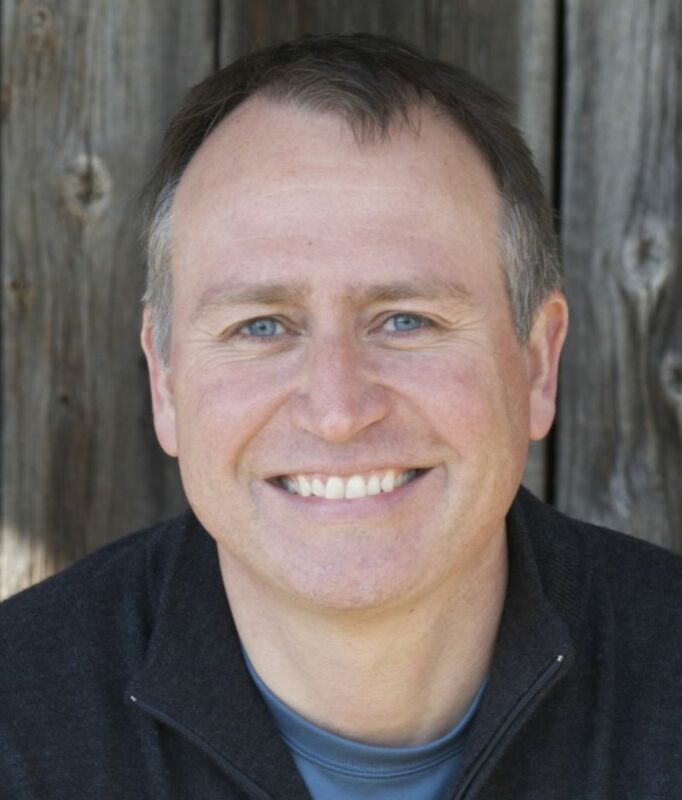 Paul Doiron was an Edgar Award finalist for his first crime novel. 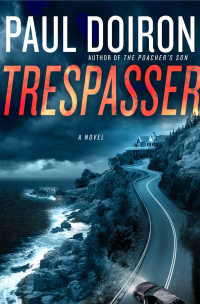 The sequel, Trespasser is even better. Once again, the protagonist is a Maine game warden named Mike Bowditch. And once again, the writing is superb, the story is heart-pounding, and the rural Maine setting is vividly drawn. You can find my Associated Press review of the novel here. This entry was posted in Uncategorized and tagged book review, Bruce DeSilva, crime fiction, hard-boiled, Maine, mystery, noir, Paul Doiron, Rogue Island, Trespasser. Bookmark the permalink.